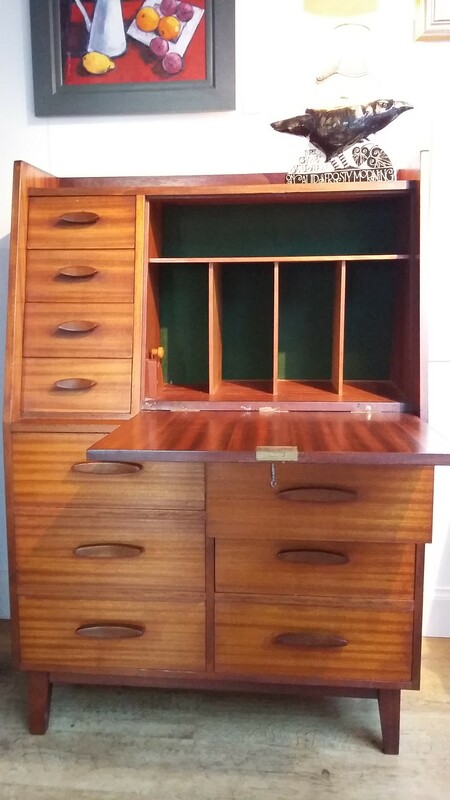 Just unloaded this fabulous bureau. Wonderful craftsmanship and some great angles. A classic.